Classic cars Archives - ThirtySevenWest ThirtySevenWest - Creative ideas about personalized custom ribbons, woven tags and labels, personalized gifts and more!!! Four days have passed since the Monterey car week began. If you’ve been following our blog, you may have attended the kick-off party on our invitation. While you’re in Monterey to be there for the whole car week or just planning to visit Pebble Beach for the big Concours contest, if you’re not going to the Carmel-by-the-Sea Concours on the Avenue this morning, you’ll regret it later. Just to be clear, the event is set for August 15, Tuesday. It’ll begin at 10 am and you’ll be able to covet gorgeous cars all through the day. Carmel-by-the-Sea concours has been part of the Monterey car week tradition almost as long as the Pebble Beach Concours d’Elegance. For car lovers who visit California every year for the event of the year, attending Carmel’s Concours on the Avenue is a must-do exercise. People walk through the streets of the small town and relish the sights of endless classic cars, gleaming in the bright August sun. To get to meet the owners of these cars and hear them tell tales of the adventures they’ve had is something no visitor at the Concours wants to miss, especially if they are true lovers of the car. What’s Waiting for You at the Concours on the Avenue? Concours on Carmel’s mesmerizing world-renowned Ocean Avenue is a traditional affair of all kinds of beautiful cars that people drive down to the town for the contest. The Ocean Avenue won’t be open for traffic the whole day and the streets of the town will be filled with incredible automobile beauty from all over the country. American and foreign makes and models will be parked across town, waiting for you to behold their majesty. This year, Concours on the Avenue will host over 175 classic cars and the contest will be judged in a number of categories, including sports cars, hot rods, muscle cars, and luxury cars. You’ll be able to witness the real classics, such as Ferraris and Porches thru 1989 and Multi Marques thru 1973. Carmel’s a truly beautiful place. Apart from the cars, you’ll witness the extraordinary architecture of the town, which is as whimsical as Arthur Rackham’s works (which were the inspiration for the architecture). The streets are lined with restaurants with delicious meals of many cuisines. Once the prizing ceremony ends in the late afternoon, you should stick around to enjoy a wonderful dinner with your friends or family and end the day on a high note. Concours on the Avenue has endless treats for car lovers, and you should be there today if you’re one. 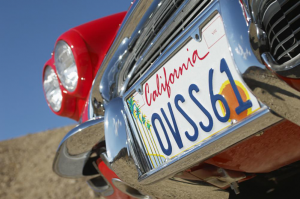 Monterey Car Week Kick-Off: It’s TODAY! 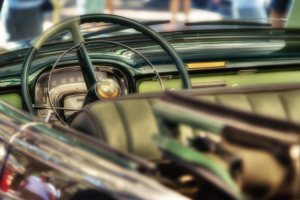 If you’re a classic car aficionado, you probably had this week marked in your calendar already, and you’re already waking up in one of those overbooked hotels down in Sand City, Pacific Grove, or Pebble Beach. But just in case you’re one of us common folk, and close to Monterey, CA, you can still have the best week of the summer what with the Monterey Car Week and Concours d’Elegance starting today! It’s going to be a week full of automotive eye candy: classic, sports, collector, rare, quirky, and just about any adjective you can use for cars that make people drool. If you’re a lover of cars, that’s reason enough. It doesn’t really matter whether you’re a proper tourist, planning on this event for months or just crashing the party on a shoestring budget. As long as you have money to find accommodation, you’ll do just fine. The beauty of the Concours is most of the events are going to allow free entry or you can just walk across the streets and let the cars come to you. After all, they are constantly being driven around. 200 collector cars will be competing in the Concours this year, but that competition is the last item on the list for this eventful week. If you still need persuasion, last year’s Pebble Beach Concours d’Elegance winner will be coming around this year. What? That not good enough for ya? If Jaguar, bringing their rarest 1954 XK120 SE for its reveal since its restoration in New Zealand to the show, is what will take you to come join us. Well, that’s happening, too. Alvarado Street will see the car week kick off later today. 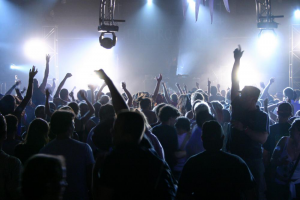 Mazda Raceway Laguna Seca is hosting the party on Alvarado Street, which will remain closed between 3 pm to 8 pm up from Franklin Street all the way down to Del Monte Avenue. The party will have lots of live music and 30 race cars with their drivers to celebrate the start of the car week. So, don’t try to drive up to the street. Instead, park your car in the Downtown Parking Garage at Washington and Tyler Street and enjoy the evening on foot. If you’re not driving there, you might want to use the free MST Trolley service between Fisherman’s Wharf, Monterey, and Cannery Row between 10 am to 7 pm. Whatever you do, make sure you get to Alvarado Street by 5 pm. That’s when the party begins. And this will only be the start of a fun packed week for gearheads. If you’re one, you have got to be there. We’ll be waiting! 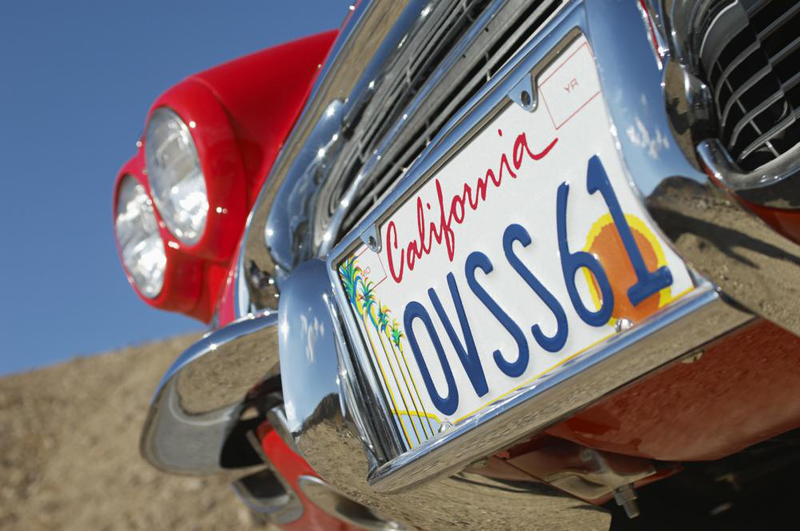 Posted in Uncategorized | Comments Off on Monterey Car Week Kick-Off: It’s TODAY!